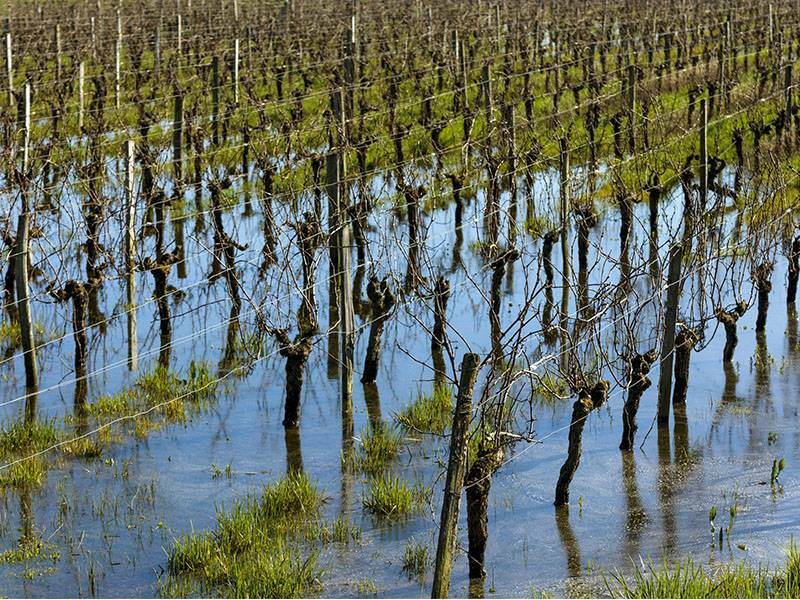 Blog - Bordeaux – Drain That Swamp! - City Vino, Inc.
Bordeaux – Drain That Swamp! Bordeaux is the most famous wine-growing region in the world, with a reputation for producing wines that have been the benchmark for wine makers world wide. But did you know that the area used to be a marshy swamp? Vineyards were planted in small areas, but most of the land was unusable marsh or swamp land. Enter the Dutch! The Dutch’s love of French wine inspired Dutch engineers to come up with the idea that they could drain the marshes and swamp areas in Bordeaux, and make the land usable. Engineer Jan Adriasssz Leeghwater (1575-1650) was assigned the task and he came up with the plan of erecting dikes and using pumps to drain the water. This was successful, and allowed for former swamp land to be planted with vineyards, and for roads to be built to support businesses and trade. Bordeaux is located on the west coast of France just south of what would be the midline of the country. The temperatures are warmed by the influence of the Gulf Stream and protected from harsh winds off the Atlantic Ocean by the Landes forest. The region is divided to the north by the Gironde estuary, which splits into the Dordogne and Garonne Rivers. The land to the left of the Gironde and the Garonne is referred to as the Left Bank and the land to the right of the Gironde and the Dordogne is referred to as the Right Bank. The area between the Garonne and Dordogne rivers is known as the Entre-de-Mers. The soils of the Left Bank are gravel-based, which allows for excellent drainage, reflecting of sunshine and retention of heat, which aid in the ripening process. This, along with the warmth from the Gulf Stream, means that the Cabernet Sauvignon grape—a late-ripening grape—has the conditions that it needs to ripen properly. Wines from the Left Bank are blends that are Cabernet Sauvignon-dominant. The soils of the Right Bank are dominated by clay and limestone, which retain moisture and stay cooler, and better suit Merlot. Wines from this area are usually blends dominated by Merlot. Whether Left Bank or Right Bank, Bordeaux red blends can be made only from Cabernet Sauvignon, Merlot, Cabernet Franc, Malbec, Petit Verdot and Carménère. Let us raise a glass of Bordeaux and say a big thank you to the Dutch!